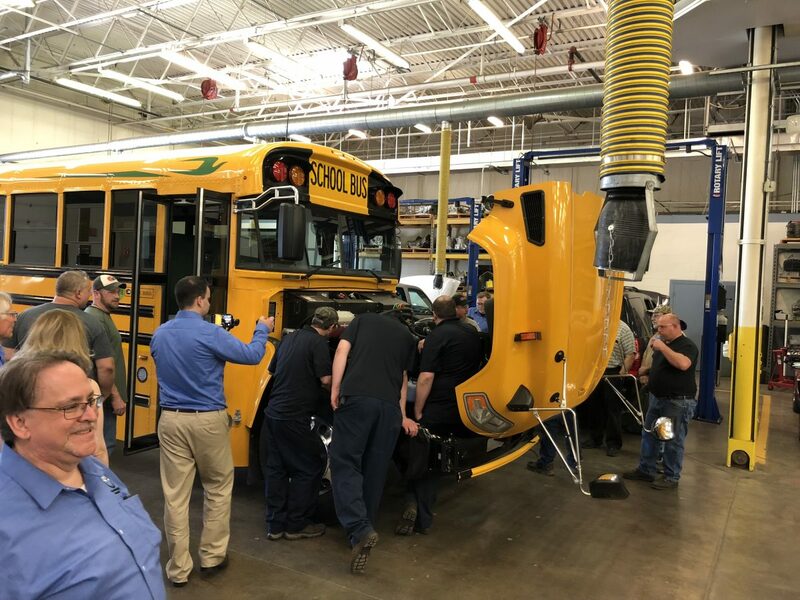 The Community College of Allegheny County held a training for technicians and shop owners on the benefits of propane powered vehicles. The session included discussion on finding technicians to do repairs and the competition among repair shops for mechanical talent. Bob Koch gave a brief talk regarding Vehicle to Vehicle, Vehicle to Infrastructure, intelligent transportation, and the need for training.